 Find North County San Diego Single Story homes listings below in the following cities/ communities such as Bonsall, Carlsbad, Encinitas, Escondido, Fallbrook, Oceanside, Rancho Bernardo, San Marcos, and Vista. Good news! 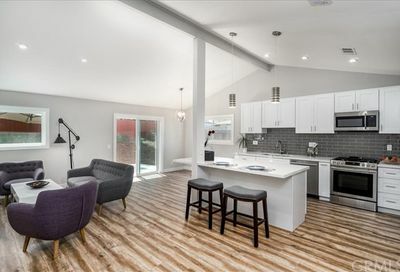 There are new developments or new construction of single story homes North San Diego County by various builders. You will see the list below of new North San Diego County new development with single story home options that we are currently aware of. 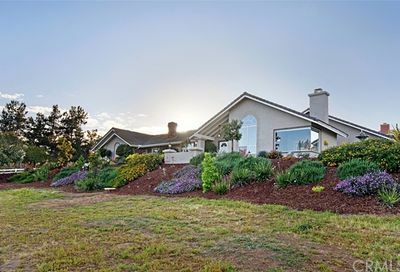 However, if you would like a buyer’s agent to work for you to help find the right home for you at no cost to you (whether in a new home community or not), then we’d be delighted to connect you with a knowledgeable agent by calling us at 760-798-9024. The above listed new construction developments are just for North County. 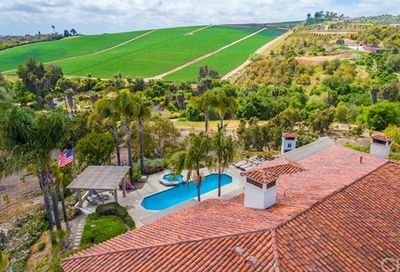 In the links provided below, you may also check out other new one story home offerings elsewhere in the county of San Diego, California. 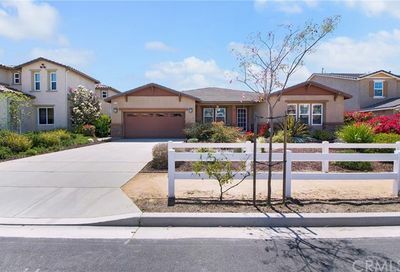 Also check out more listings of Escondido one story single family detached homes, one story condos, and one story manufactured homes (including one story homes in 55 and over communities) here.